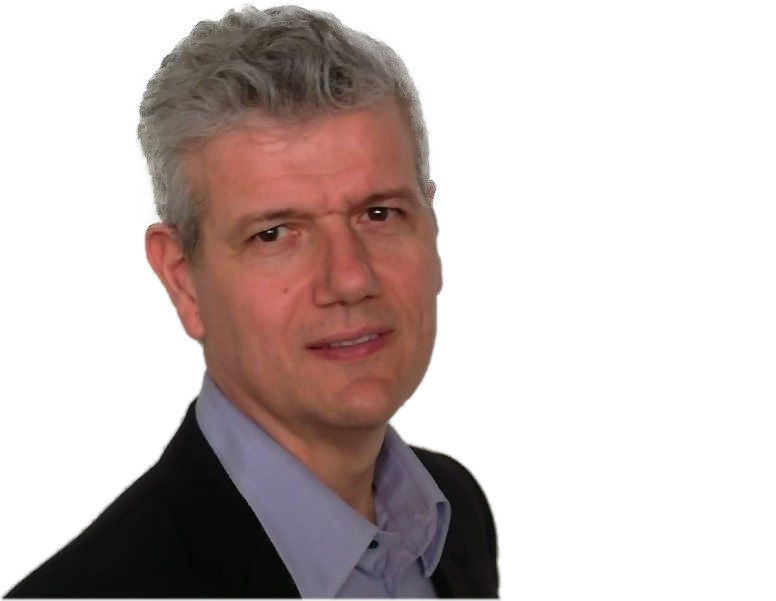 With a Bachelor Degree in Business Administration at LIUC of Castellanza in Italy, Mr. Paolo Volani leads the business development and operations of Best Prime. From 2009 to 2015 he was a member of the Advisory Committee of Club Deal Fund - BNP Paribas REIM SGR p.A, a speculative reserved real estate mutual fund with an asset portfolio of more than EUR 150m located in Italy. 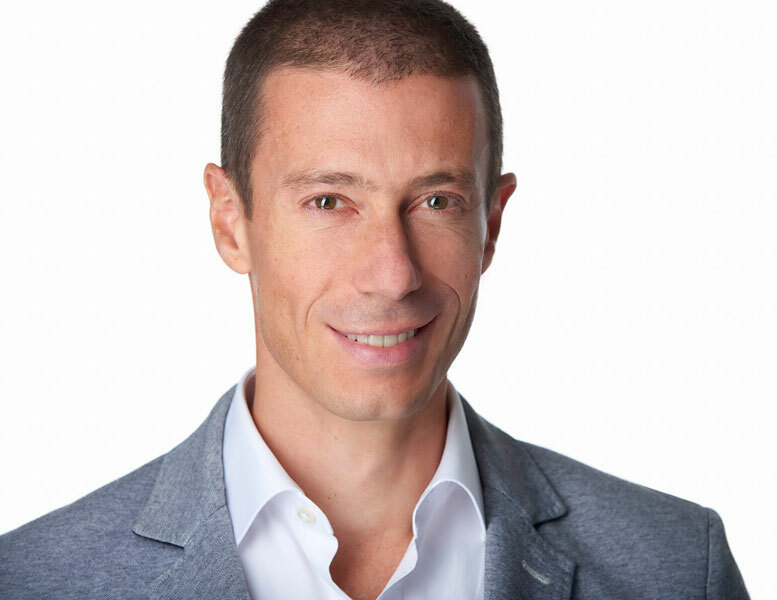 With over 20 years of professional experience, focusing on business development, asset management, property investment and transactions, Paolo has distinguished himself thanks to his approach to work focused on results. Powered by strong tenacity pragmatism, he developed the capacity to analyse the key factors of any business, identify a success strategy and carry it out. He learnt to face and solve the problems with intuition and flexibility, he plans and organizes every project activities, he works in team focusing and motivating people to achieve the targets. Mr. Stefano Neri leads the Project Management business of Best Prime. Hailing originally from Bologna (Italy), Stefano has spent the last 26 years refining his talents in project management and business development. His projects have ranged from smaller, individual projects to large-scale commercial projects - all delivered on time and within budget. He prides himself on his business acumen and continuously strives for excellence - in himself and his team. Graduated inTourism and Commercial Management, Ms. Diana Cin is an entrepreneur and manager with a great experience and expertise in the field of internationalization, with focus on development of sales network and strategic alliances. 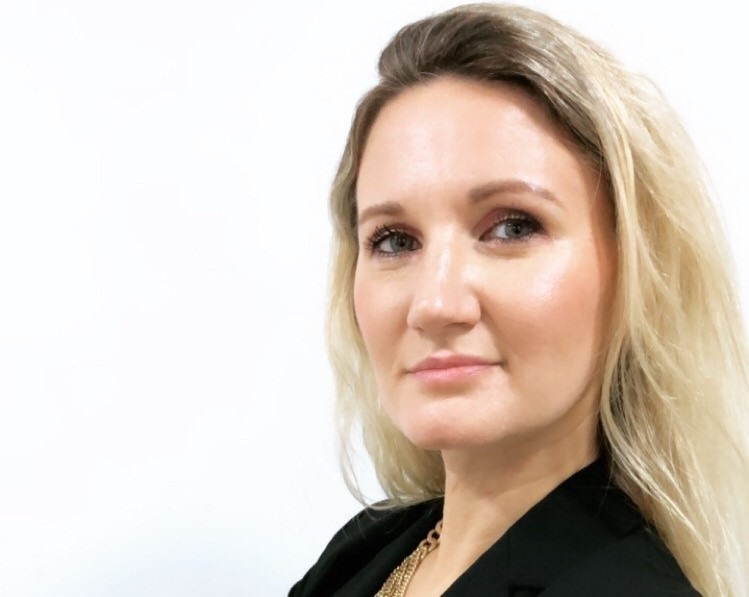 In Best Prime Diana has the role of business consultant for communications and international strategies to identify specific procedures and innovative processes for market penetration. She has been consulting several companies as business and marketing planner, financial controller, business development manager and administrative organization chief. 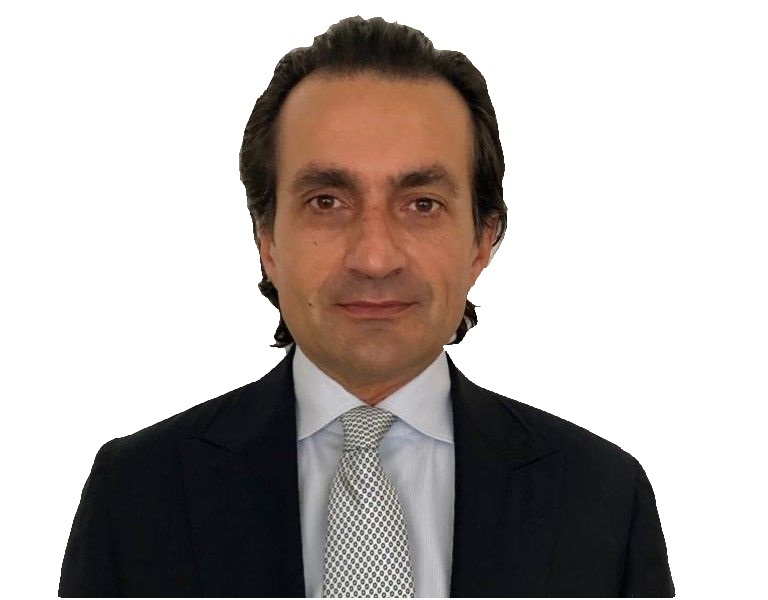 Mr. Leonardo Geminiani is a business man and manager with 25 years of experience in business startup and development, project management and investor relations. He is specialized in real estate development of residential and commercial projects as well as in analysis, restoration and maintenance of monuments, stones, concrete and decorated surfaces. In Best Prime Leonardo has the role to develop the business of the company in Italy by recruiting local brands willing to expand their enterprises in the UAE as well as assisting foreign companies to succeed in the local market. He is very passionate about his job motivating those who interacts with him. Best Prime was originally established in 1997 in Verona, Italy. Over the years the company has dealt with a significant number of projects in the domestic market in different industries with particular focus in the real estate sector. International operations started in 2007 with main focus in Germany and Dubai (UAE) where in 2014 the company was rebranded into “Best Prime” and opened a new office. We can help you turn critical and complex issues into opportunities for growth. Real estate is one of the most common investments, yet it is not completely understood by individuals or investors who are not industry professionals. Best Prime embraces your desire to incorporate real estate as a central part of your portfolio as well as to expand your business in new markets. Best Prime provides advisory services in the real estate sector and business development, merging in house expertise and third party specialists with an integrated approach where ethics, profitability and excellence are the key factors. Our clients are companies, property owners, developers, investors, financial institutions, corporations and real estate funds. Best Prime can also act as “Client’s Representative” for all the operators who need qualified and experienced outsourcing staff in order to carry on their business.